Here is information about 10 places to Visit in Nepal that one must Know Before Visiting that places. This list of 10 places to visit in Nepal is not official recommended by any organizations but enlisted here with the popularity of these places in the tourism sector. Nepal is a small mountain landlocked kingdom is the world situated in the south center of Asia. It is located between The Peoples Republic of China in its north and the Republic of India to its South. It is an elongated country with India on both the narrow east, south, and west ends and with Tibet on the north. 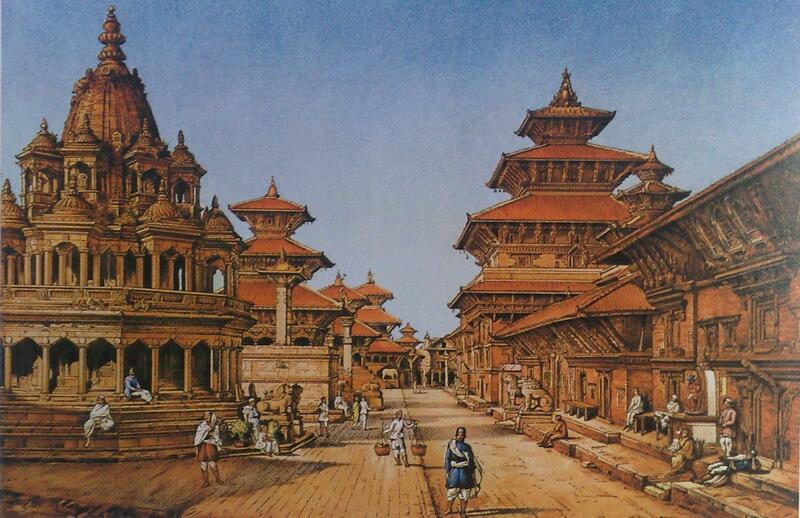 Kathmandu is the capital city of Nepal which is located near the center of Nepal. Here are listed popular/famous 10 places to visit in Nepal. They are as follows with a short description. Annapurna Base Camp is another famous enlisted 10 places to visit in Nepal. Nagarkot is another famous enlisted 10 places to visit in Nepal. Visit Nagarkot, where the top of Nagarkot commands accelerating views in all direction. The altitude of Nagarkot is 2229Mt. above from sea level. It is also very popular for the viewing sunrise and sunset. Visit Dhulikhel, famous for its vantage location in viewing the Himalayan ranges, from Cho Oyu in the east to Himalchuli in the west. It is popular for viewing the sunrise and sunset.